Ren said he couldn't discuss Meng's case while it still was before a court. 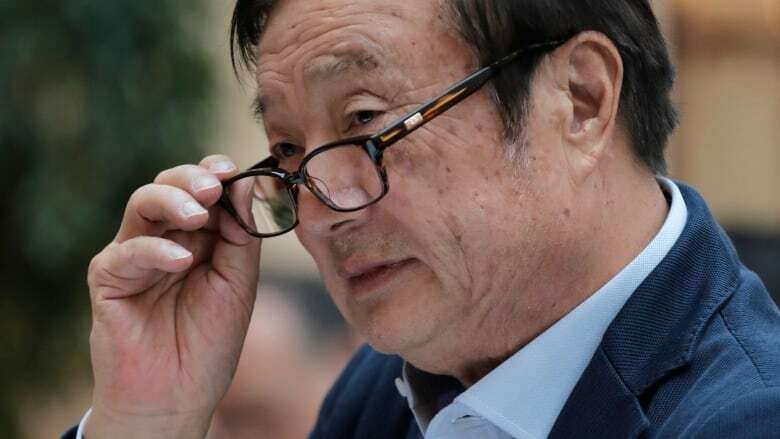 But he said Huawei obeys the law, including export restrictions, wherever it operates.Ren expressed gratitude to Canadian justice officials for their treatment of Meng, who was released on bail and is staying in a house in Vancouver. He also expressed thanks to her fellow jail inmates prior to her release "for treating her kindly." The company forecasts last year's revenue will exceed $100 billion US for the first time. Ren said this year's target is $125 billion. 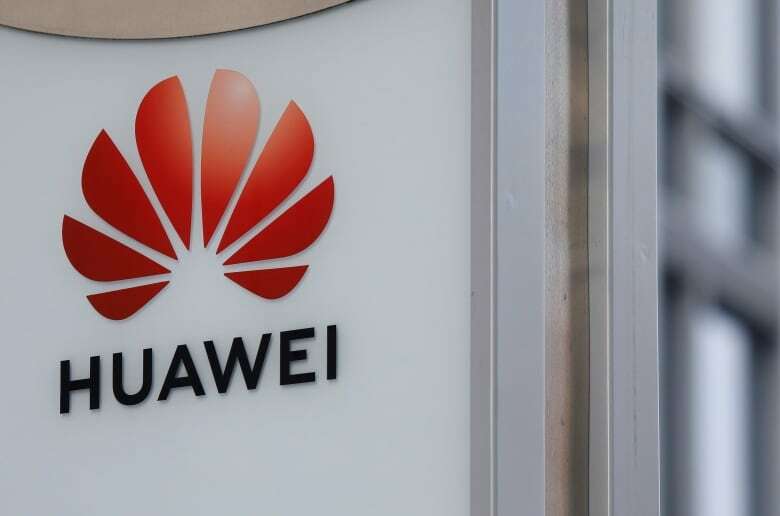 Ren said Huawei has no research co-operation with China's People's Liberation Army and no dedicated unit for military sales and he knew of no PLA purchases of civilian technology. 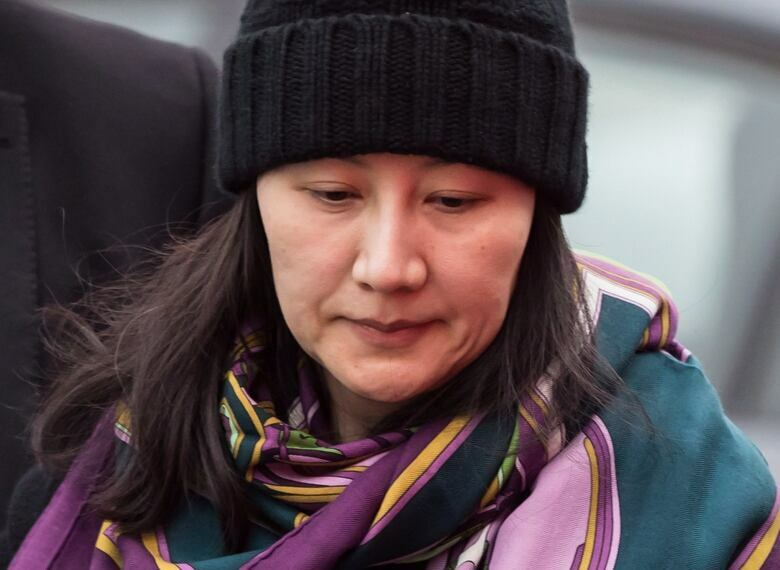 Ren defended Huawei's decision to remain privately held — a status that has fuelled questions about its intentions and who controls it. He said that helped to preserve its long-term focus on customer service and product development.